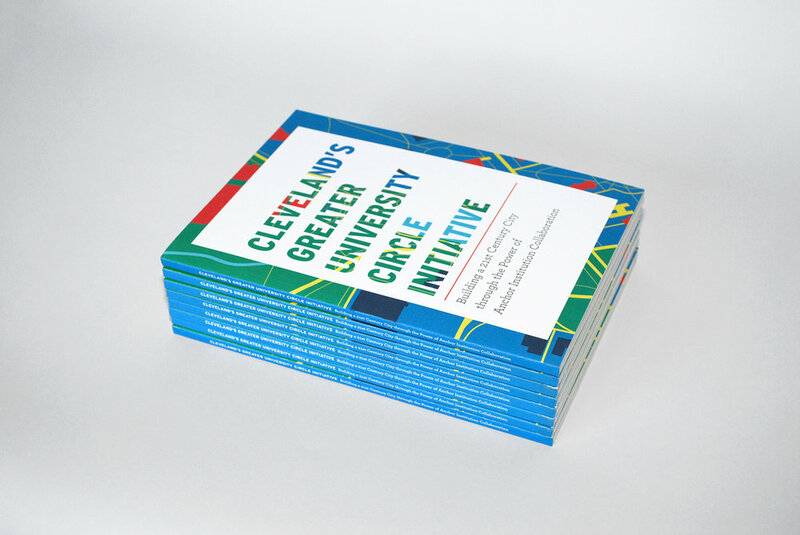 The Greater University Circle Initiative is an initiative headed by the Cleveland Foundation, bringing together the anchor institutions of Greater University Circle in an unprecedented collaboration to better the entire area. Physical, transportation, educational, and economic assets and developments were aligned to enrich the neighborhood physically as well as the people who live, study and work there. We worked with the Cleveland Foundation to tell the story of this initiative’s success as well as their ongoing work. The Greater University Circle Initiative, headed by The Cleveland Foundation, brings together the neighborhood’s anchor institutions in an unprecedented collaboration to better the area. Physical, transportation, educational, and economic assets and developments were aligned to enrich the people who live, study, and work there. 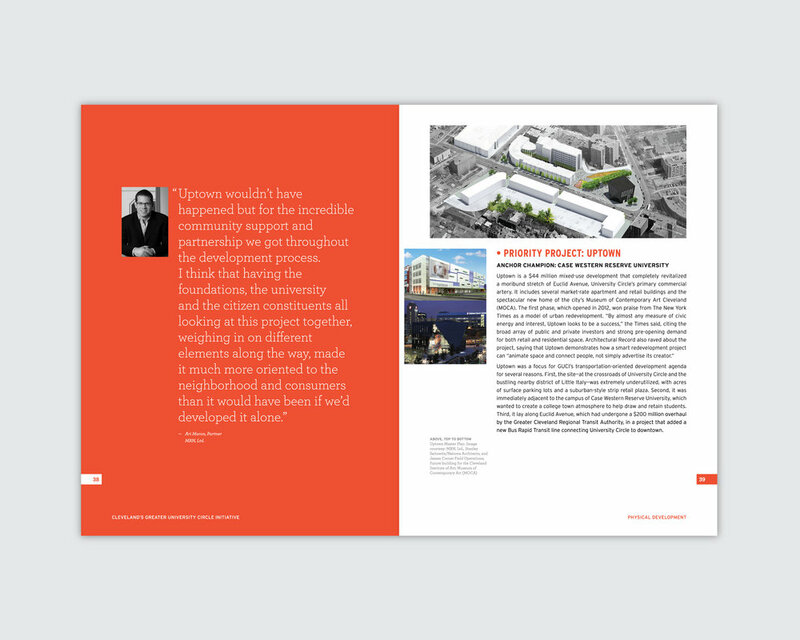 We worked to tell the story of the Initiative’s success and the Foundation’s ongoing work.